The third 'Rough Windows Radio Hour' is now on Radio Free Flagstaff. 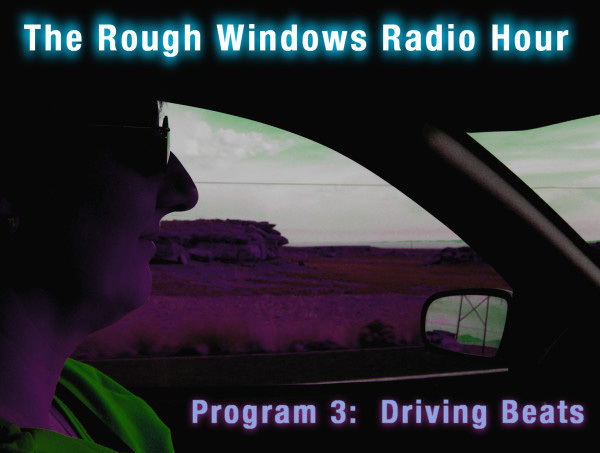 'Program 3: Driving Beats' features music by The Flaming Lips, Eno & Byrne, 808 State, Boards of Canada, Amon Tobin and Proem. Click here to listen.